Register and pay online or email us info@shorelinechamber.org and pay cash, check or card at the door. Stop by Shoreline Chamber Luncheon to learn about potential financial savings your business can achieve all by reducing waste and maximizing your recycling and compost programs! Hear from Recology’s recycling experts about best management practices and available resources to help achieve cost savings on your monthly bill. This event will also provide an overview of everyday garbage, recycle and compost practices in your home and workplace. We invite business owners to bring common items from your business operations to discuss best disposal options and opportunities for waste reduction. Last but not least, learn about The Recology Store, a resource for the entire Shoreline community! We will bring a selection of featured products to the luncheon. 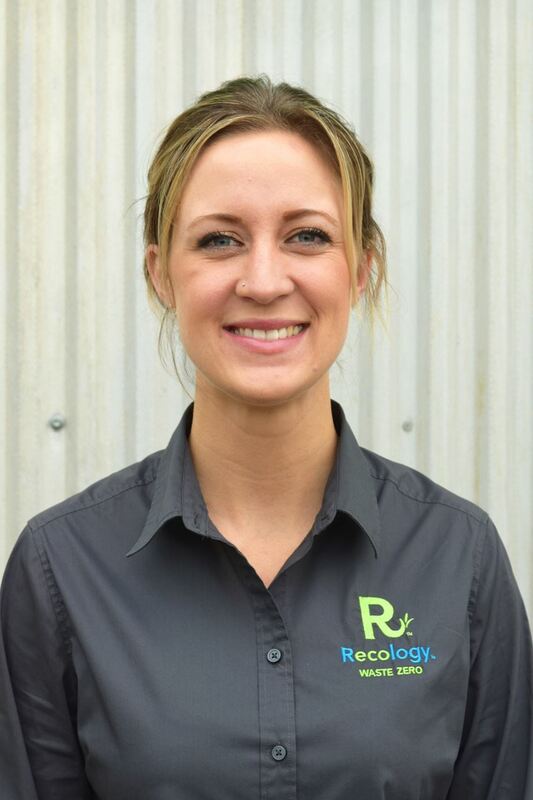 Erin Harbour joined Recology CleanScapes in 2017 as the Retail Sales Manager. Erin manages four retail stores, located in Shoreline, Issaquah, Burien, and Bothell. The Recology Stores provide in-person customer support for our communities, serve as a drop off location for hard-to-recycle items, and offer a variety of goods and gifts that inspire a zero waste lifestyle. The Recology Stores are staffed by a team of recycling experts, available to help educate customers on recycling and waste reduction. Elizabeth Szorad joined Recology Cleanscapes in 2015 as a Waste Zero Specialist. 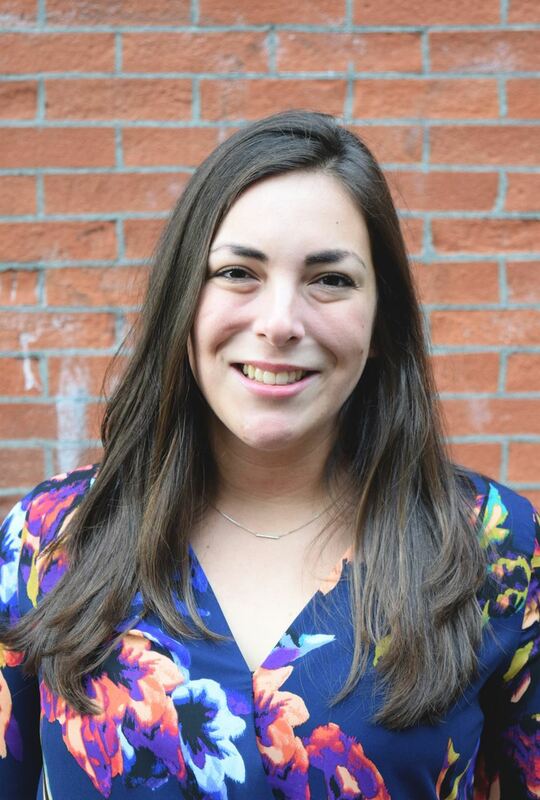 Through this role, Elizabeth coordinates education and outreach programs in communities throughout the Puget Sound area, and develops innovative waste reduction programs for residential, multifamily and commercial customers. Elizabeth also delivers educational presentations and provides technical assistance to businesses, schools, and community organizations.